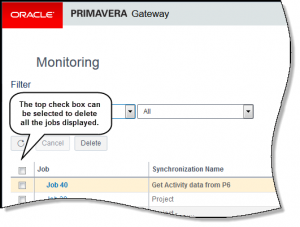 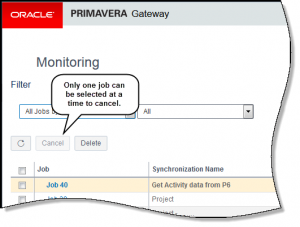 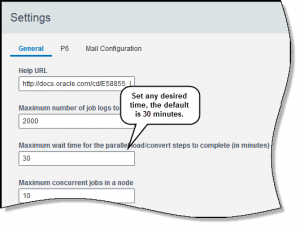 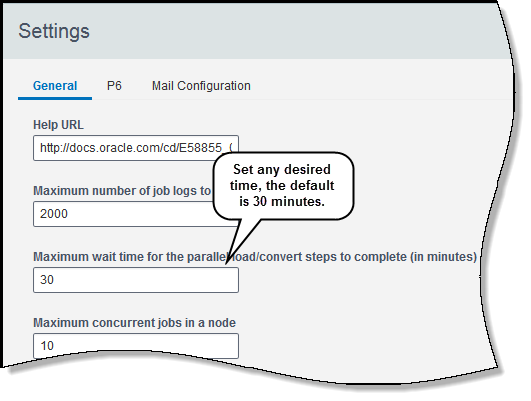 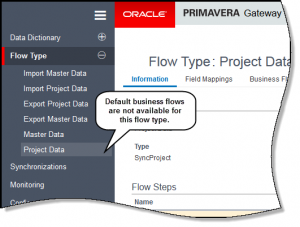 This document provides an overview of features and enhancements included in Oracle Primavera Gateway 15.1. 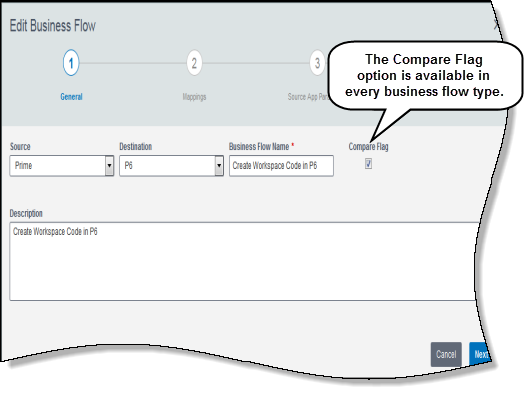 Compare flag option available in user interface. 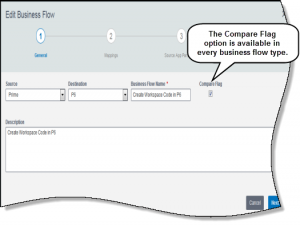 New flow type: Project Data. 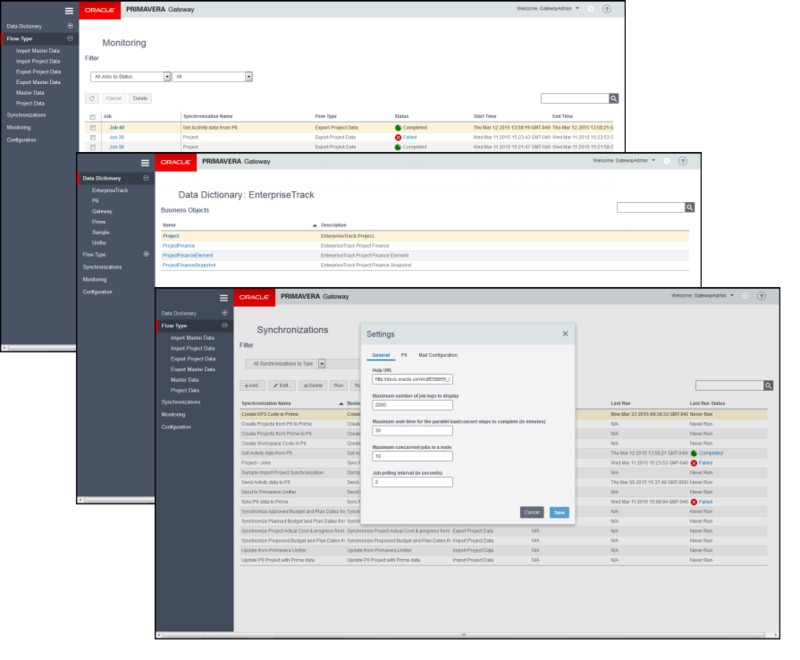 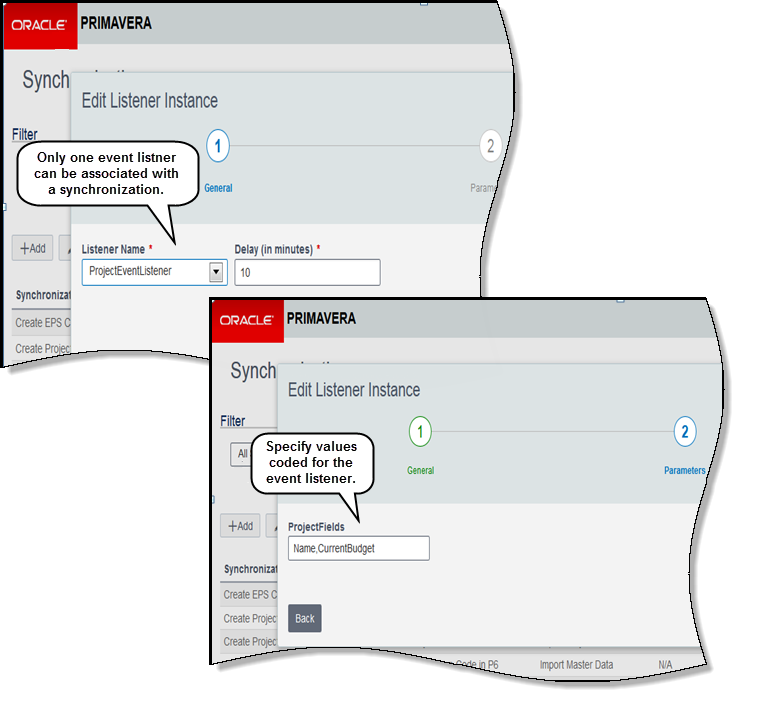 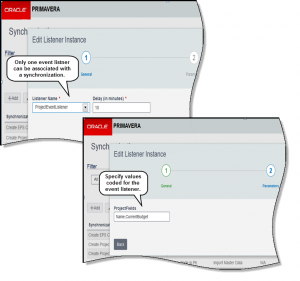 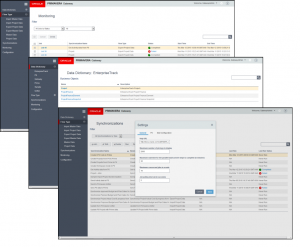 Enhanced providers for Primavera Unifier, Oracle E-Business Suite and Instantis EnterpriseTrack.